Ring in the new year with this festive board book featuring everyone’s favorite puppy! Every year I struggle to find a great New Year book for kids, especially for my preschooler. She’s learned the months of the year and knows it’s going to be 2018, but the concept of time may still be an obscure concept for a four year old. In this day in age, we have apps and On Demand ‘Ball Dropping’ ceremonies so your little ones can feel part of ringing in the New Year even if it’s only 9 PM. Brilliant. 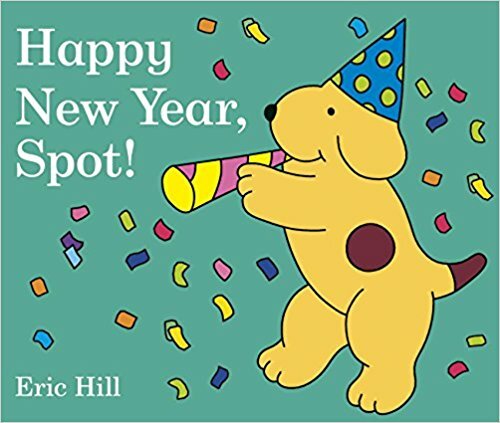 I also found this lovely book about Spot the Dog, who was a staple in my childhood that is all about enjoying the new year, even if you can celebrate until midnight. Spot isn’t old enough to stay up until midnight, but he finds a way to celebrate the New Year early with his family. Bring your party hats and noisemakers as you join Spot in celebrating the new year! 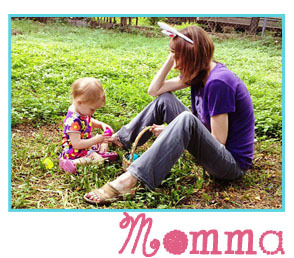 This is perfect for preschoolers who want to join in the festivities and Spot books are always adorable and fun-loving. Happy New Year 2018, readers! Many blessings to you! About the Author: Eric Hill is the creator of Spot, the world’s favorite puppy, who appeared in his first story, Where’s Spot? in 1980 and quickly became one of the best-loved pre-school characters of all time. Today Spot’s adventures remain incredibly popular and are enjoyed the world over. Eric was born on September 7, 1927 in London, and educated at Pooles Park Elementary and Tollington Park Central schools until the outbreak of World War II. At 16 he joined an art studio as a messenger, where he was encouraged to draw cartoons in his spare time. He particularly enjoyed drawing aircraft, and it was the markings of planes that later came to influence the design of Spot, reflected in the spots on his body and the tip of his tail. As well as his son Christopher, Eric also has a daughter, Jane, who works very closely with her father on many Spot projects. Eric Hill passed away in July 2014.